Singapore, 13 September 2018 – In Mind Cloud Pte Ltd, an independent provider of innovative manufacturing sales platforms, today announced the official launch of their solution “Manufacturing X” during their “Manufacturing Sales Solutions” roadshow in Taipei, Taiwan. Driven by increased global competition and constant technological progress, the current wave of customer centricity, innovation and digitization is putting enormous pressure on manufacturing businesses. 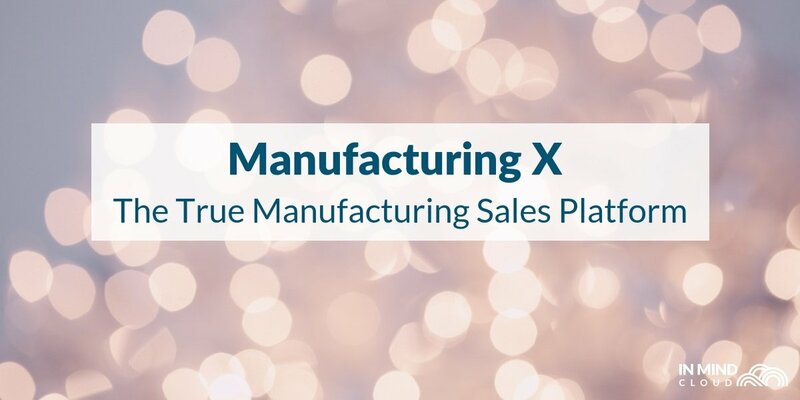 “Manufacturing X – The True Manufacturing Sales Platform” is In Mind Cloud's solution to the challenges, which manufacturers are facing today and tomorrow. 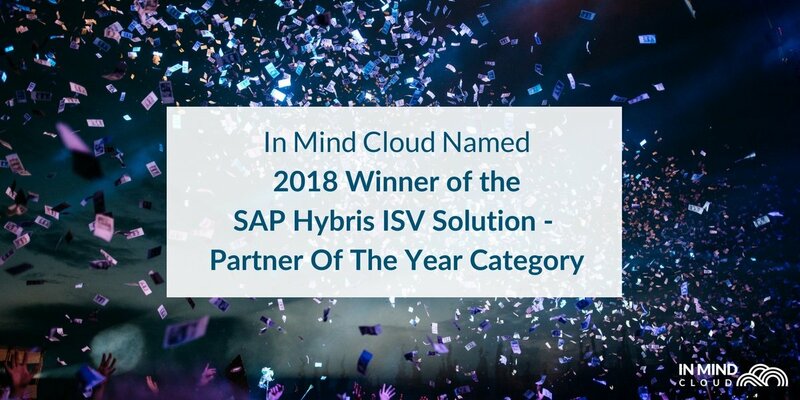 Based on the SAP Cloud Platform their solution is deeply integrated into manufacturing processes and front-end sales operations to realize competitive advantages for In Mind Cloud’s customers. The benefits of the platform include a significantly reduced time to market for manufacturing products and engineering solutions, enablement of true mass customization and countering the commoditization of products along with a constant learning and improving to stay ahead of competition. “Manufacturing X” comprises of five applications, namely “Sales Management” which is offering predictable conversions from prospect to quote to production, “Sales Simplification” guaranteeing to estimate an 80% manufacturing-ready quote within minutes, “Sales Optimization” accomplishing the perfect offer balancing requirements and profit, “Engineering Sales” enabling to provide 100% custom solutions at the lowest possible cost and “Sales Portal” which serves to extend the business model into spare parts and consumables. The company has chosen Taipei, Taiwan as strategic location to first launch their “Manufacturing X” platform, emphasizing on their expansion plans for Asia. Aside from the exclusive showcase of the platform, guests of the “Manufacturing Sales Solutions” roadshow can expect to learn more about the digitalization of manufacturing sales and the impact of the customer experience on the industry during presentations and a panel discussion. 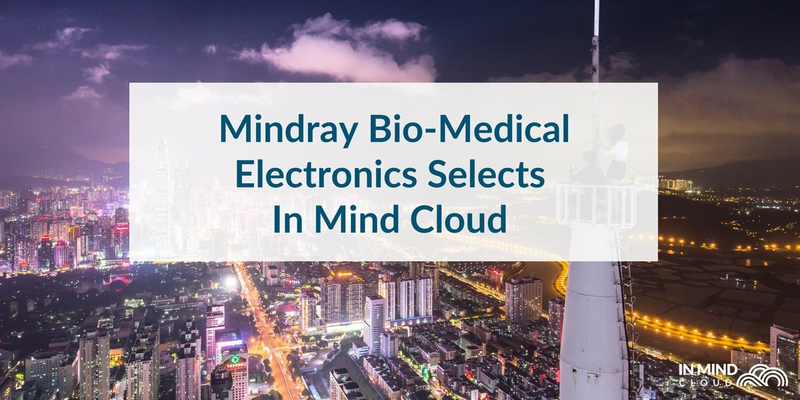 In Mind Cloud (www.inmindcloud.com) is an independent provider of innovative manufacturing sales platforms with the vision to make the sales successful and profitable for manufacturing and engineering industries. 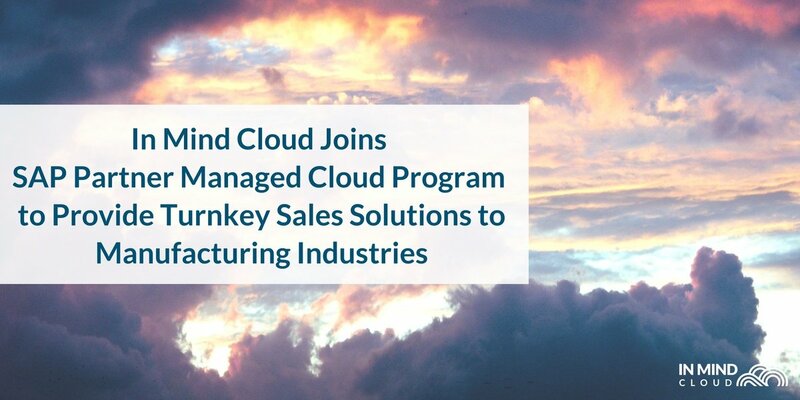 Their solution “Manufacturing X” turns CRM and CPQ into a true manufacturing sales platform. Based on the SAP Cloud Platform their solution is deeply integrated into manufacturing processes and front-end sales operations. Headquartered in Singapore, Asia, In Mind Cloud is operating globally through its sales office in Europe and a high-value partner network.